La Filière Frédéric Sausset By SRT41 has announced that it will compete in the Prototype category of the Ultimate Cup Series next season. The Ultimate Cup, which is a new series, supported by La Filière’s partner Michelin, will race at seven European circuits, with three in France (Dijon, Magny-Cours, and Paul Ricard) and four elsewhere (Estoril, Slovakia Ring, Mugello, and Valencia). “This new step marks a logical evolution in our program by allowing us to discover new race tracks in the 2019 season, We are expecting a solid organization and a competitive grid,” said Frédéric Sausset. 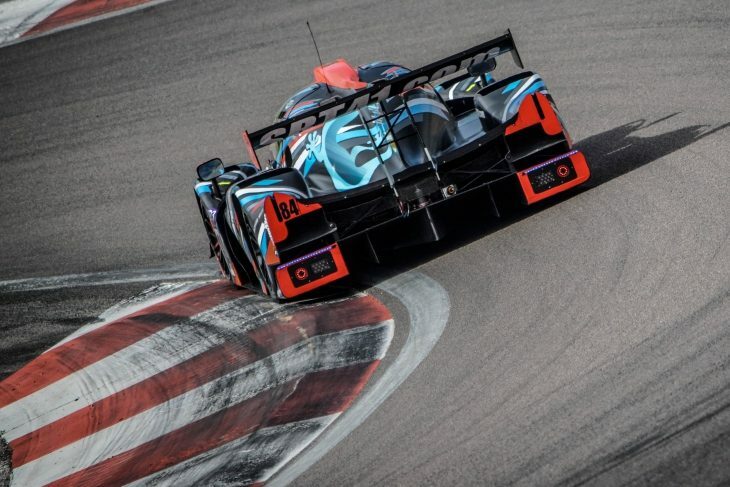 This comes after La Filière Frédéric Sausset By SRT41 competed in the VdeV Series in 2018 and successfully made the podium in the Prestige-LMP3 category on three occasions over the course of five races. “The VdeV Series was the perfect environment for embarking on this adventure. Eric Van De Vyver, its creator, allowed us to fine-tune our team in excellent conditions and in a good atmosphere. We cannot thank him enough,” said Sausset. For the 2019 season, La Filière Frédéric Sausset By SRT41 will once again use a Ligier JSP3, with Snoussi Ben Moussa, Nigel Bailly, and Takuma Aoki behind the wheel.